The big church in The Hague transformed into the walhalla of Dutch fashion design last friday. 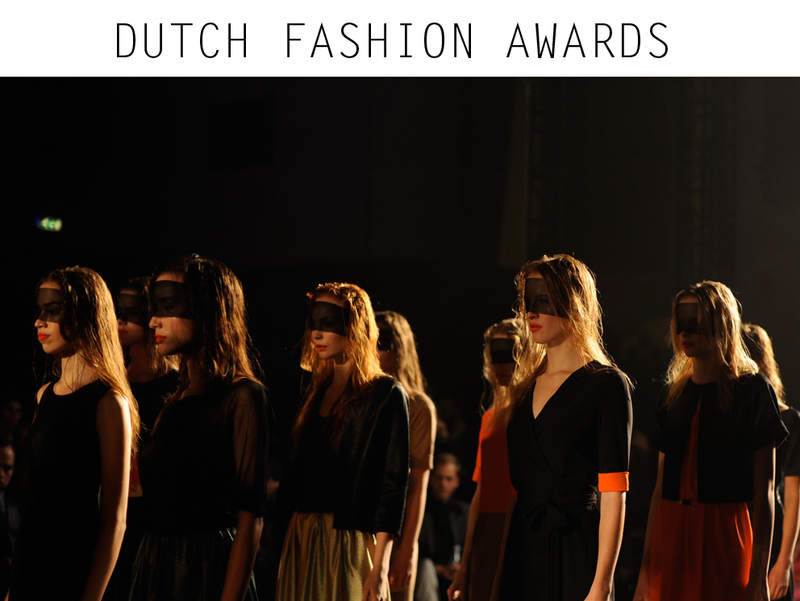 The annual Dutch Fashion awards give young designers the opportunity to showcase their collection to a broader audience. Joline Jolink, Conny Groenewegen, Avelon, Marcha huskes and Ado Les Scents were nominated for the awards of 2011. Against all my expectations Conny Groenewegen won the big Dutch Fashion Award. I personally wanted Avelon to win because of its clear choices, strong identity and fashion forward perspective. Unfortunately the decision was not up to me. Nice pics, hope you had a great time:)! Looks like you had an amazing weekend! Semms like a great event. Mooie foto's hoor:) Dat geeft direct een prachtige ambiance.